Raquel Suarez Groen was recently praised for her “fresh and clear,” and “poignant soaring soprano” sound. This season, Ms. Suarez Groen makes her debut with Opera San Antonio as Frasquita in Carmen, and will be a featured artist at New York City Fashion Week. 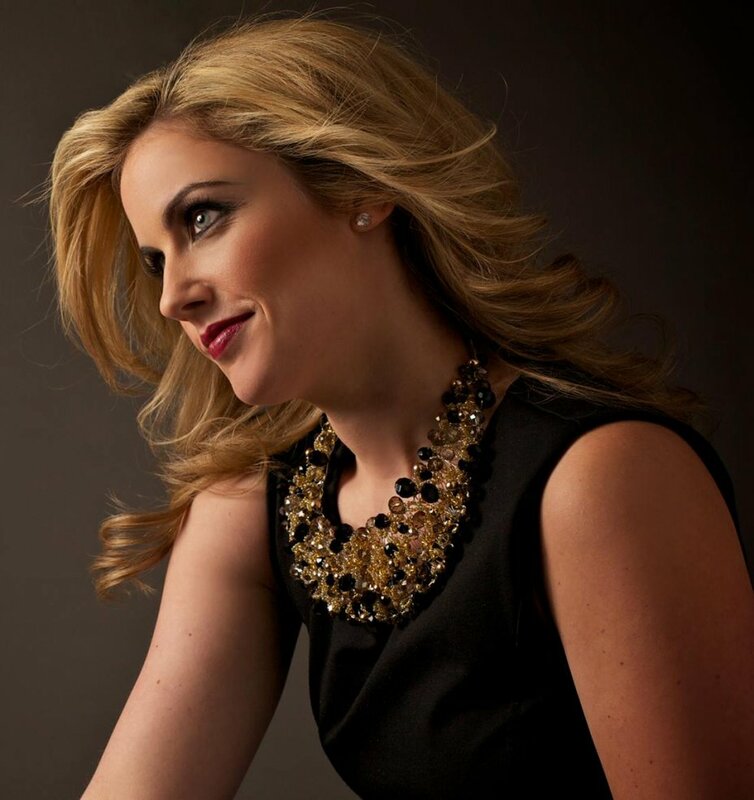 Her 2015-2016 season included her debut as Marzelline in Beethoven’s Fidelio at Opera Carolina as well as a featured soloist in their Art, Poetry and Music 2015 Gala, Frasquita in Carmen with Venture Opera, and Roxanne Conti (Contessa) in ¡Figaro! (90210) Off-Broadway in Times Square.